Welcome to the Natural Gas group of SmartGuy.com. Feel free to interact with other professionals from across the world. You can find professionals, find deals on services, find professionals who might barter, or simple post questions, comments, or suggestions. 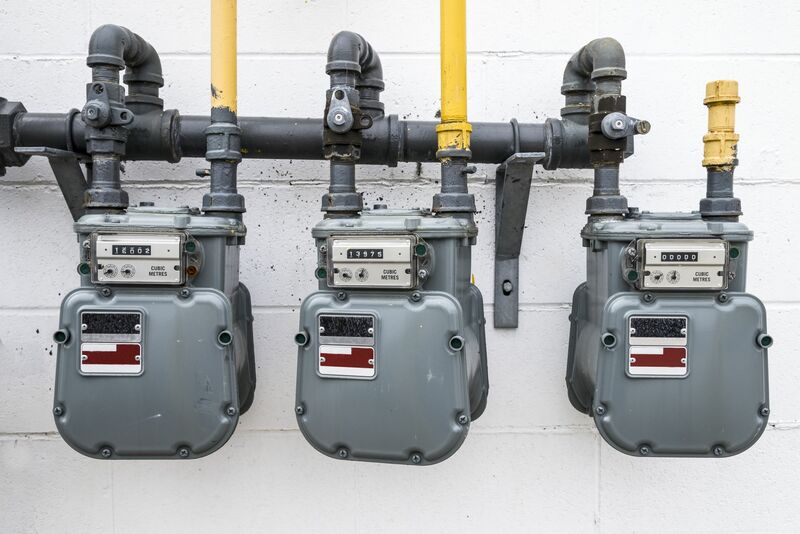 Natural Gas Companies provide natural gas to consumers and business for a number of uses, including fuel for vehicles and as a chemical feedstock in the manufacture of plastics and other commercially important organic chemicals.